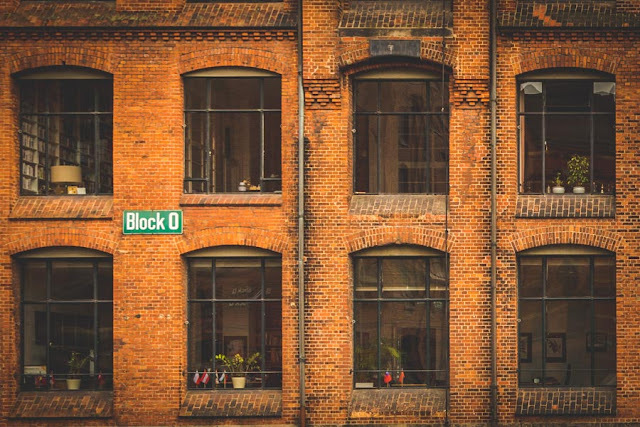 Mommy, when I grow up I wanna live in a warehouse! (said no one ever) Except I totally would. 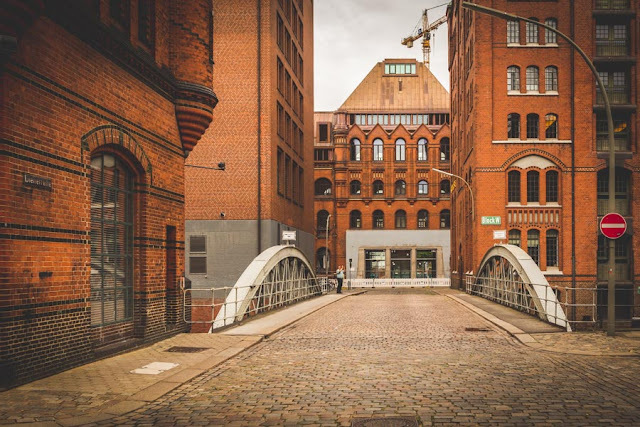 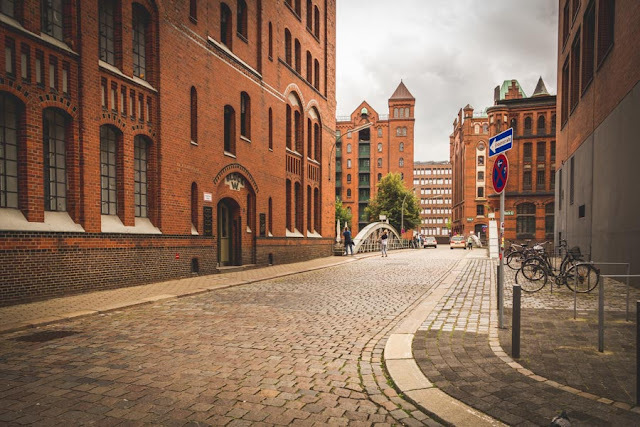 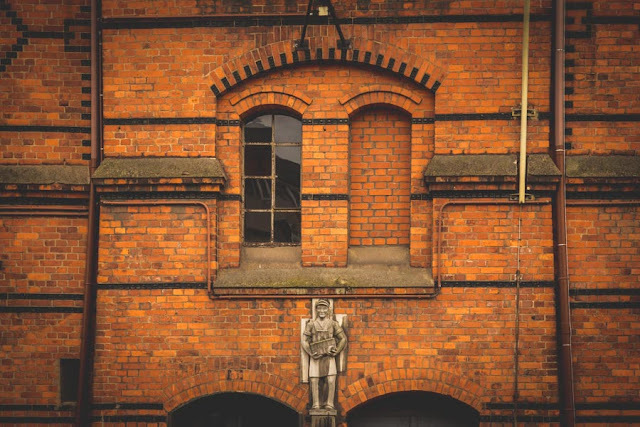 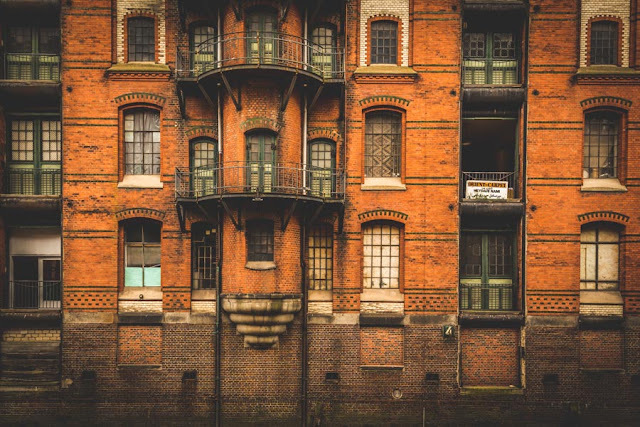 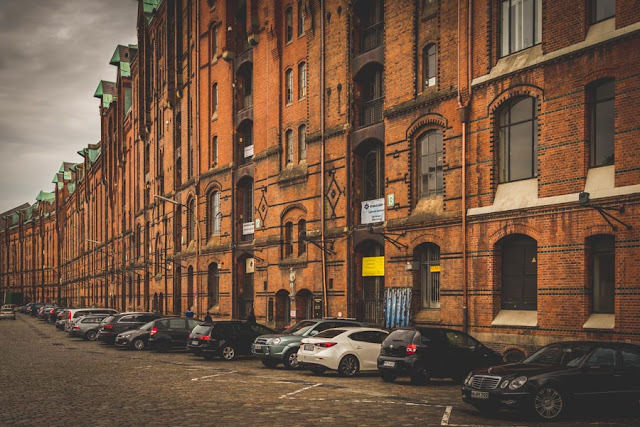 The City of Warehouses (Speicherstadt) was alluring to say the least. 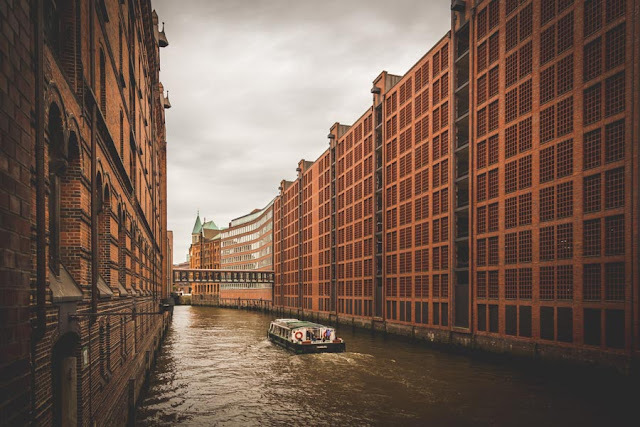 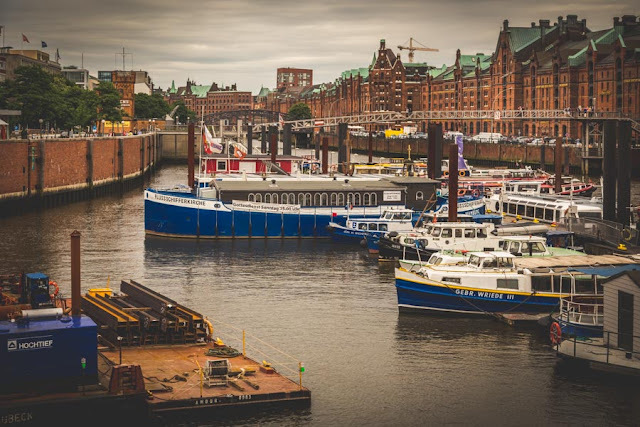 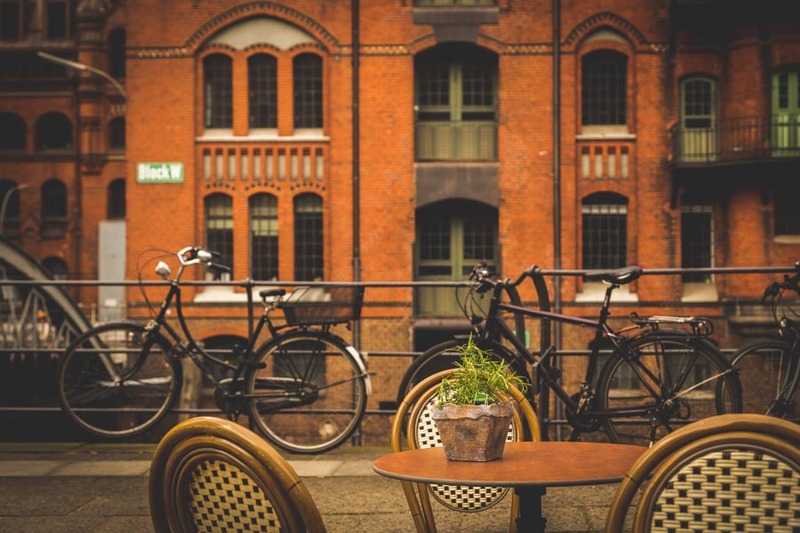 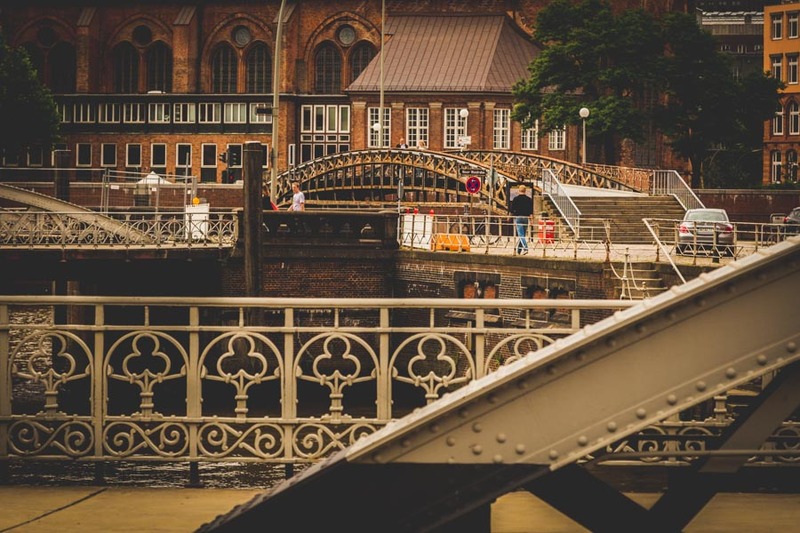 Here's to Hamburg, boats, world travels and red brick buildings!